Why should anyone care about time attack? Motorsports around the world already deliver wheel-to-wheel, on-road and off-road action with nearly every style racecar imaginable, so why bother with a motorsport that appears to many as a large-scale autocross? Although time attack competition prioritizes a single best lap time above all else, there’s much more to it than throwing parts at a car and laying down a few fun laps. 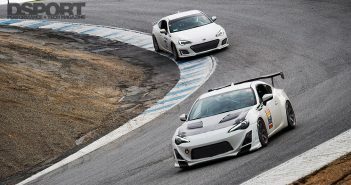 At the level of the Yokohama World Time Attack Challenge, this form of racing brings out some of the world’s most skilled drivers, piloting insane builds put together by the most advanced shops and tuners. Every year, this landmark event sets the stage for intense battles among the best of the best in the tuner industry, and 2016 continued the tradition of big crowds, close competition and new records. The annual race against the clock in Sydney, Australia took place on October 14 and 15, 2016. 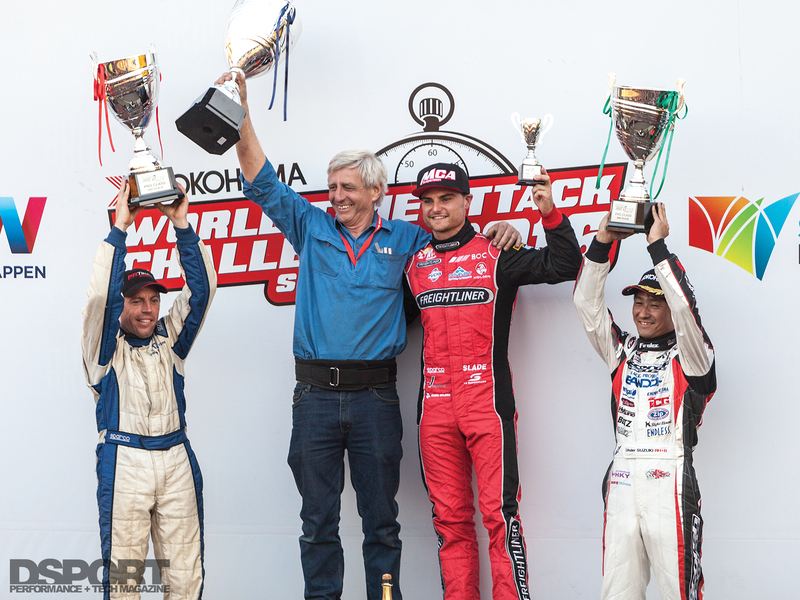 The Yokohama World Time Attack Challenge impresses fans with big numbers every year, but many refer to the 2016 event as the best one yet. In support of this statement, over 25,000 fans attended over the weekend while social media reach peaked at 1.8 million users. 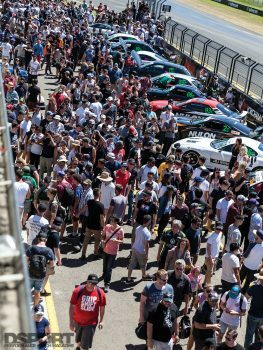 More than half a million fans at home followed the competition on the WTAC Live Stream on Friday alone. While WTAC is currently crunching the final numbers for fan attendance and online reach, the numbers already show new records across the board. This high turnout and online engagement didn’t come without good reason, either. This year’s WTAC delivered car shows, vendors, drifting and of course some of the world’s quickest time attack racecars. The Yokohama World Time Attack Challenge is unique to many motorsports in that it allows fans to get an up-close view of the teams and cars in between on-track sessions. Racing teams from all around the world packaged their racecars and supplies in shipping crates for delivery to Sydney Motorsport Park. 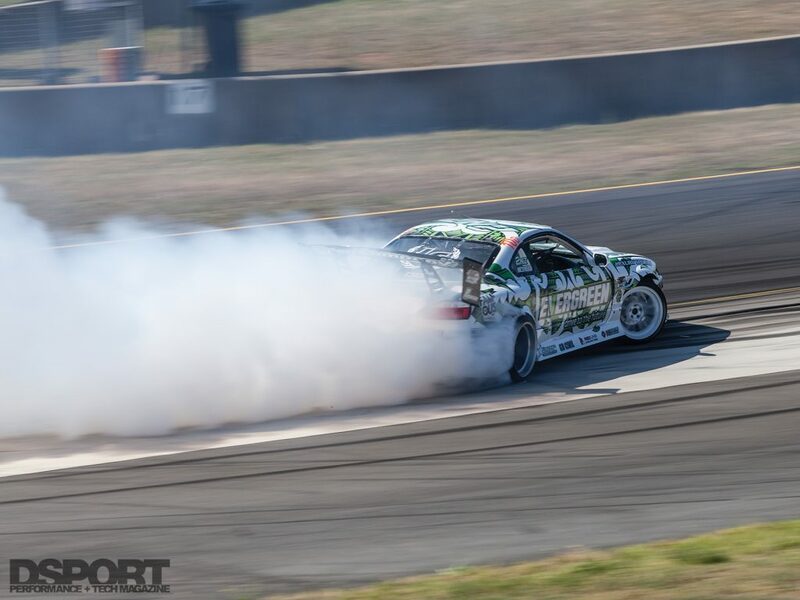 Combined with a few resident Australian teams to round out the entry list, the time attack classes saw a total of nearly 100 competitors, while the Just Car Insurance International Drift Challenge alone brought 32 entrants. As warmup kicked off, numerous teams already began laying down personal bests with room for even more speed. Most of the teams started the event on safe, conservative tunes as they dialed in their setups. Still, teams like Under Suzuki, MCA Suspension and 3 Rotor Racing were threatening or even beating fast lap times set in 2015. Despite a few mechanical issues experienced by multiple teams, as well as the RP 968 Porsche 968 losing its hood on the main straight, teams progressed through the day with only relatively minor problems. By the end of Friday morning’s sessions, Barton Mawer in the RP 968 Porsche 968 topped the Royal Purple Pro class leaderboards with Tim Slade following closely in the MCA Suspension Nissan Silvia S13. While the Pro class drivers contested for the quickest time on Friday morning, Rob Nguyen in the Turbo by Garrett Pro Am class laid down some impressive laps of his own in the 101 Motorsport Honda CRX, finishing the morning sessions at the top of his class and fourth overall. Friday morning showed a glimpse of the competition to come, but the final results would be anyone’s guess as the teams continued to turn up their performance. On Friday afternoon, the leaderboards began to shuffle as teams started rolling out new strategies and more aggressive setups. 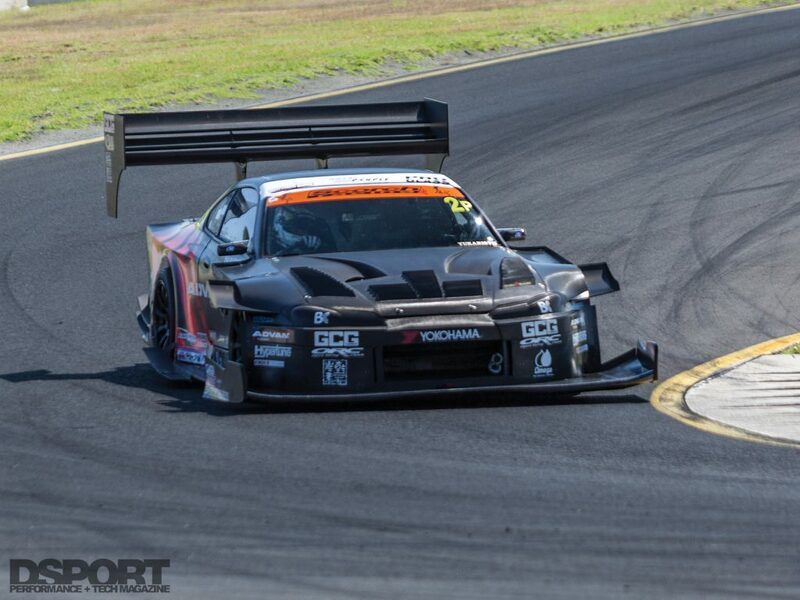 One of the most distinguishing features of time attack cars is the wild aero. Racecars at this level generate huge downforce to keep the car grounded through corners. 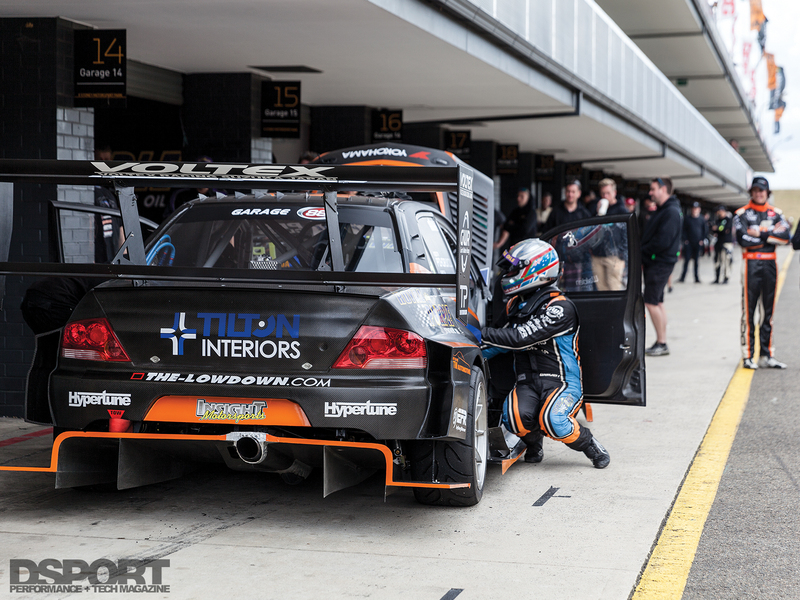 On Saturday, the teams went all-out, upping their pace into the superlap shootout. 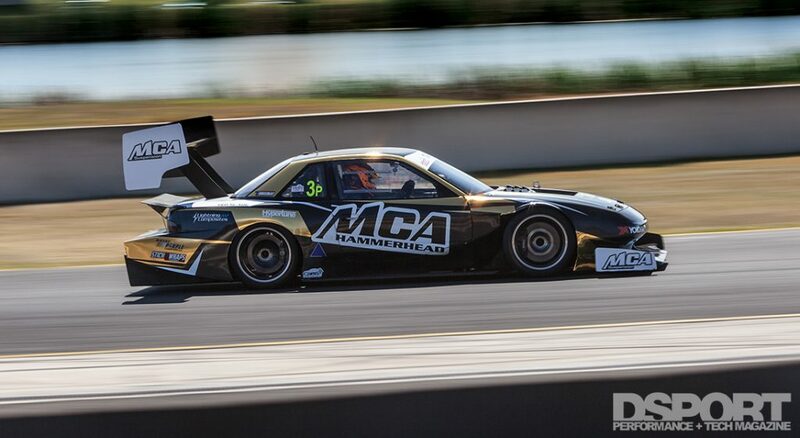 The WTAC lap record was broken four times during the event, with the MCA Suspension “Hammerhead” Nissan S13 piloted by Tim Slade posting the overall best time of 1:22.19, approximately 1.5 seconds quicker than the previous record of 1:23.777. Although the remaining Pro Class competitors couldn’t quite keep up, it’s worth mentioning that second place finisher Barton Mawer in the RP 968 Porsche 968 and third place finisher team Under Suzuki in the Scorch Racing Nissan Silvia S15 both surpassed the previous record as well, with a 1:23.038 and 1:23.131, respectively. When each of the top three players break the previous record, it’s a sure sign that the engineers and tuners are not at all short of new innovative ideas to improve performance. While Tim Slade stole the spotlight for the overall record, the front-wheel drive record also saw a new name. Rob Nguyen and his 101 Motorsport “Mighty Mouse” Honda CRX laid down a 1:27.617 lap time to take second place in the Pro Am class, already impressive as a record-breaker for FWD vehicles, but also quick enough to hold its own as fifth best overall. However, Michael Sigsworth in the PMQ Design Mitsubishi EVO IX managed to pull off a flying lap of a 1:27.450, taking the win in Pro Am. The list of new lap records continued, as Nathan Morcom in the Team Sparta Mitsubishi blew by the previous Open class record with a 1:29.295. In fact, each of the Open class’s top six beat the 2015 winner’s best time of 1:30.701. Although the Under Suzuki Nissan Silvia S15 took the third spot on the podium, the team managed to break the 2015 Pro class lap record. Beyond the excitement of the Time Attack competition, the event hosted its International Drift Challenge to fill Saturday evening with tire smoke. 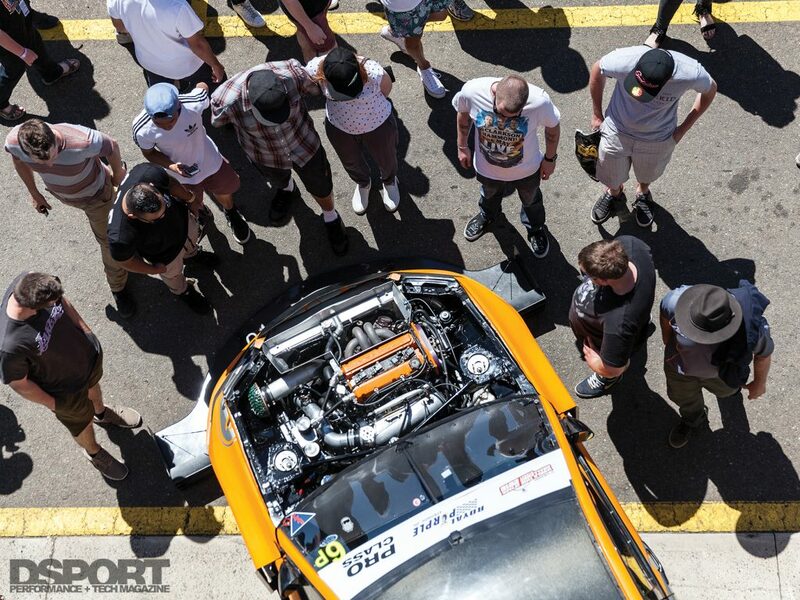 This ended up the largest drift event ever held in Australia. More than a few familiar names in the drifting world competed, including Chris Forsberg, “Mad” Mike Whiddett and Daigo Saito. However, it was the Australians that took over the podium, with Michael Rosenblatt in his R32 Skyline GT-R claiming the top step. Off the racetrack, fans were treated to a whole other category of sights and sounds. Rows of vendors lined the common areas, while team paddocks and garages were well within reach for all to check out the behind-the-scenes action. On the car show side, more than 450 cars appeared for the annual “Show’n’Shine”, the largest one to date. Pristine builds filled the show, with many of the beautifully done-up classics winning over the judges. Crowds stayed into the night to witness the International Drift Challenge, now the largest drift event ever held in Australia. 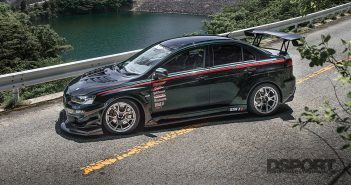 It’s now been six years since the first running of the Yokohama World Time Attack Challenge in 2010, and the series continues to grow like wildfire. Despite what some may say about the sport of time attack being dead or dying, WTAC proved that they couldn’t be more wrong. This annual battle of the world’s best in engineering performance continues to bring an ever-growing crowd while delivering some of the finest competition in motorsports. With the success of 2016’s event and the many broken records attendees witnessed, we anxiously look forward to what the 2017 race against the clock will bring.